In 2008, Acura debuted the second evolution of its LMP2 racecar at the Sebring 12 hours. 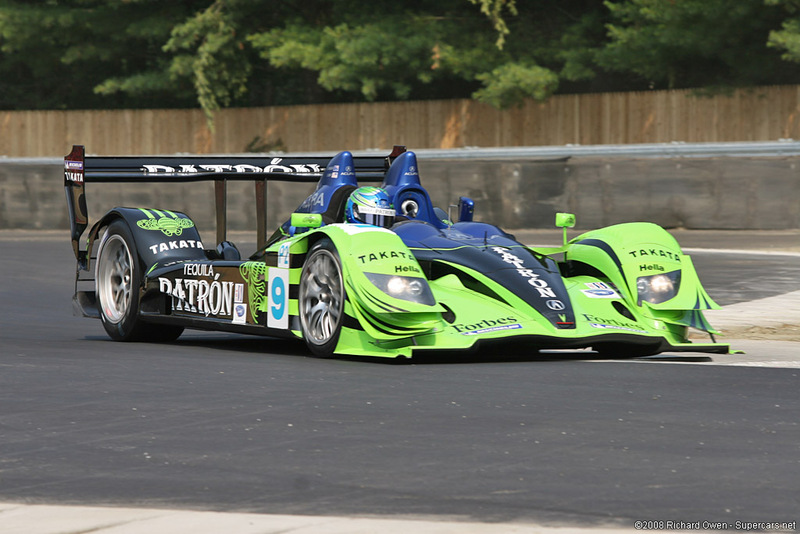 Of the three cars prepared for the season, the Patron Highcroft Acura is fastest. It s joined by a XM Satellite Radio AGR car and a Lowe’s Fernandez Racing car.